Rachel joined us in August, 2018. She has been working in the veterinary field for 15 years. Her favorite thing about working at Milwood Animal Clinic is how our staff members are very caring and dedicated to the best quality care for every pet. 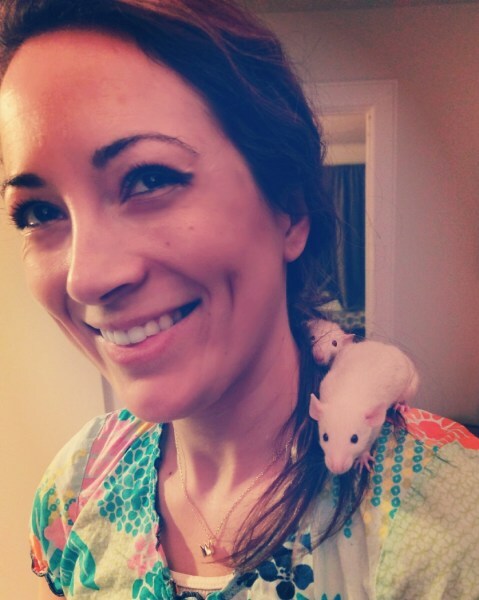 At home Rachel has two dumbo rats, Beezus and Ramona, two cats named Hobbes and Grey, a Lab Mix named Arlo, June the goat, and a paint horse named Olive. Her hobbies include spending time with her husband and son, horseback riding, barrel racing, and anything outdoors!